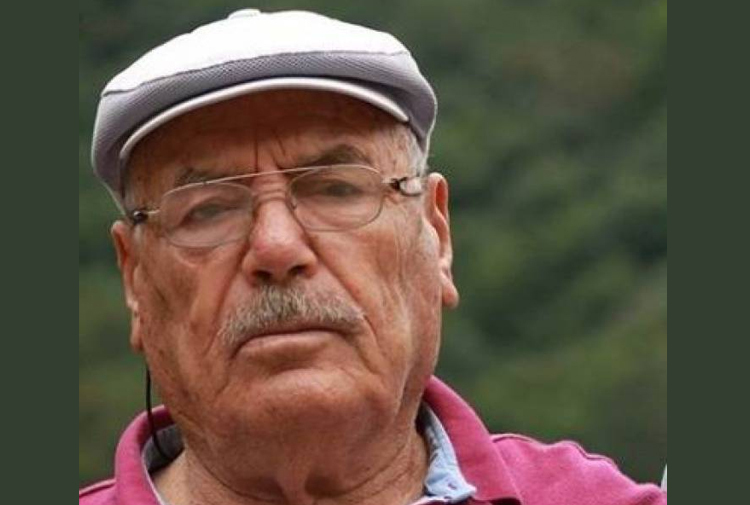 A 92-year-old man, named Ali Sezer, reportedly passed away after he was hit by an armored police vehicle in the eastern province of Tunceli. Media reported Wednesday that an armored infantry military vehicle hit Sezer while he was crossing a street in the Ataturk neighborhood in downtown Tunceli. The man was taken to the emergency room at the Tunceli State Hospital where he later died.